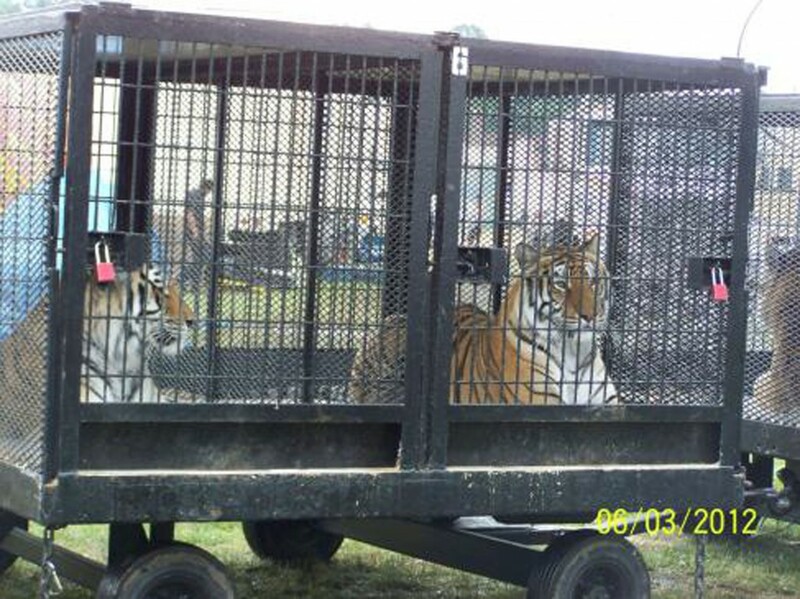 FAUN (Friends of Animals United NJ/NY) recently hosted a four day demo in Garfield, NJ against the Cole Brothers Circus. 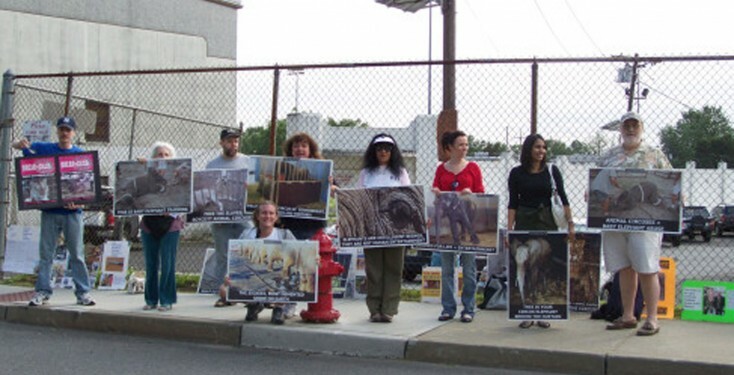 Compassionate, dedicated members of FAUN protested the abuse, cruelty and inhumane confinement of animals in the circus as well as informed the public of the safety issues involved with attending circuses with exotic animals. Advocates held signs, handed out Break the Chain leaflets and talked to circus-goers in an effort to raise awareness for animals in the circus. • failure to provide adequate veterinary care to animals; specifically, one elephant was found to be severely underweight.